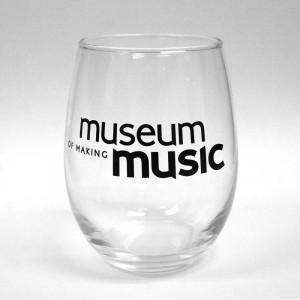 Whether hosting or relaxing, these stemless wine glasses featuring the Museum of Making Music logo make a stylish statement. 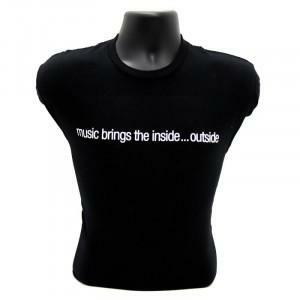 T-Shirt "Music Brings the Inside... Outside"
This comfortable t-shirt features the quote "Music brings the inside... 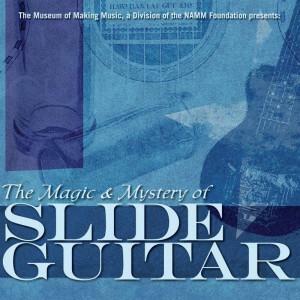 outside." 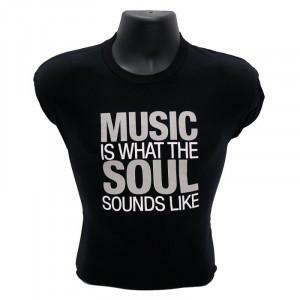 T-Shirt "Music is What the Soul Sounds Like"
This comfortable t-shirt features the quote "Music is What the Soul Sounds Like"
T-Shirt "Music is When Words End..."
A comfortable t-shirt in black features the phrase, "MUSIC is when words end and life talks." 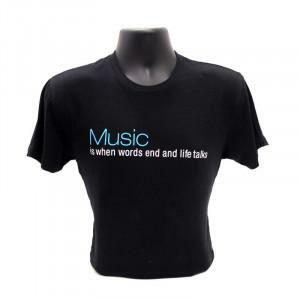 Show off you musical side! 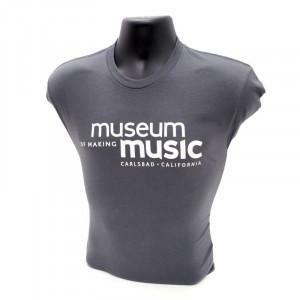 This stylish T-shirt features the Museum of Making Music logo on the front. 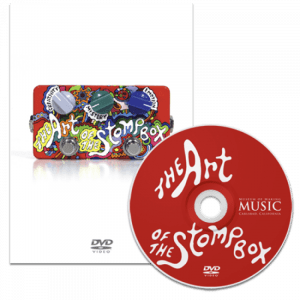 PLEASE NOTE: Membership discounts can not be applied to online merchandise orders. 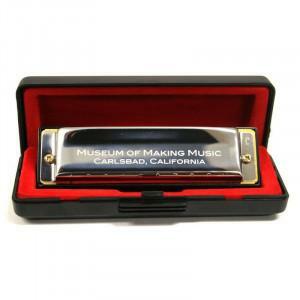 If you are a Museum Member and would like to order merchandise and receive your membership discount, please contact us at (760) 438-5996.